Looking for a new driving gig? 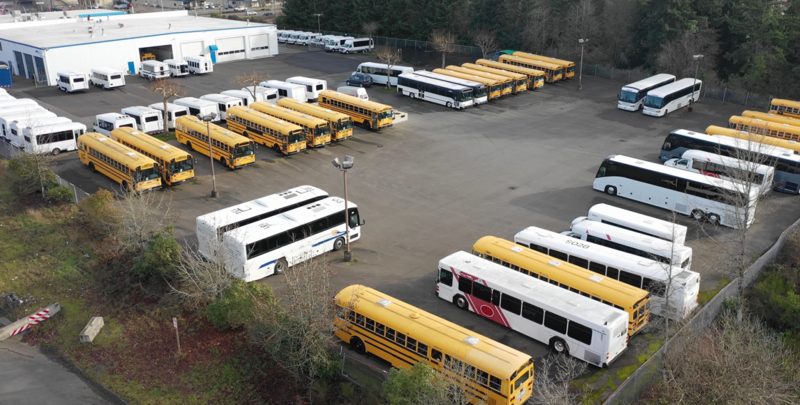 School bus companies all over the country are currently scrambling to make up for a driver shortage that has forced schools in some areas to delay class schedules and suspend bus routes. 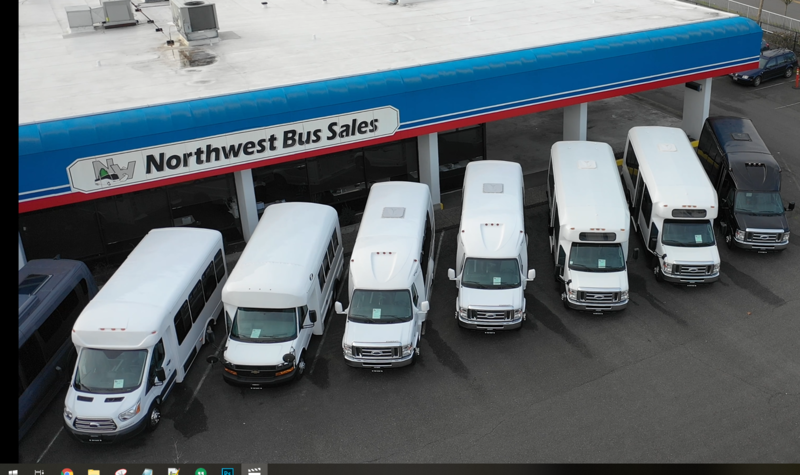 These bus companies are in immediate need of new drivers, and many of them are offering special incentives and referral bonuses in an attempt to attract qualified hires. 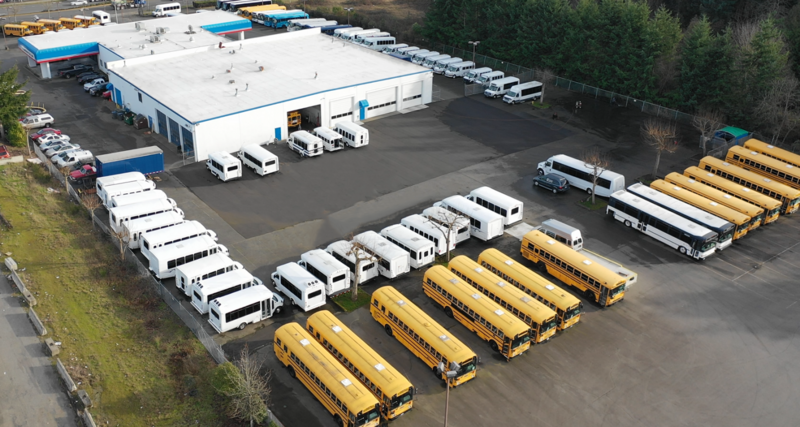 According to a recent survey in School Bus Fleet Magazine, twenty-two percent of the nation’s 50 largest school bus operators called the shortage “severe,” while 5 percent said they were “desperate” for new drivers. All of the companies surveyed said they were facing a shortage to some degree. With the new school year starting up, the shortage is already causing some serious headaches for parents, teachers and administrators. In Muncie, Indiana, for example, schools closed for two consecutive days while the district worked to overcome transportation issues caused by the driver shortage. Meanwhile in Hawaii, the state has been consolidating and even suspending some bus routes in Maui until the driver shortage is resolved. Now, bus companies are working overtime to recruit new talent and fill vacant driver positions. In places where the driver shortage has been particularly disruptive, these companies are also offering increased pay and benefits to new drivers. For drivers that already have their CDL, this is a great opportunity to make some extra money during the school year. 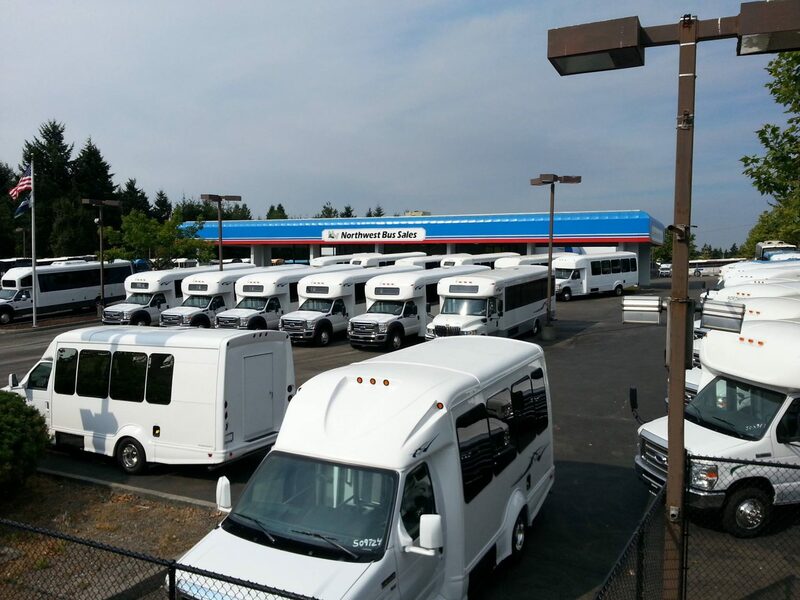 Stay tuned for more updates from your source for great new and used buses at competitive prices – Northwest Bus Sales.